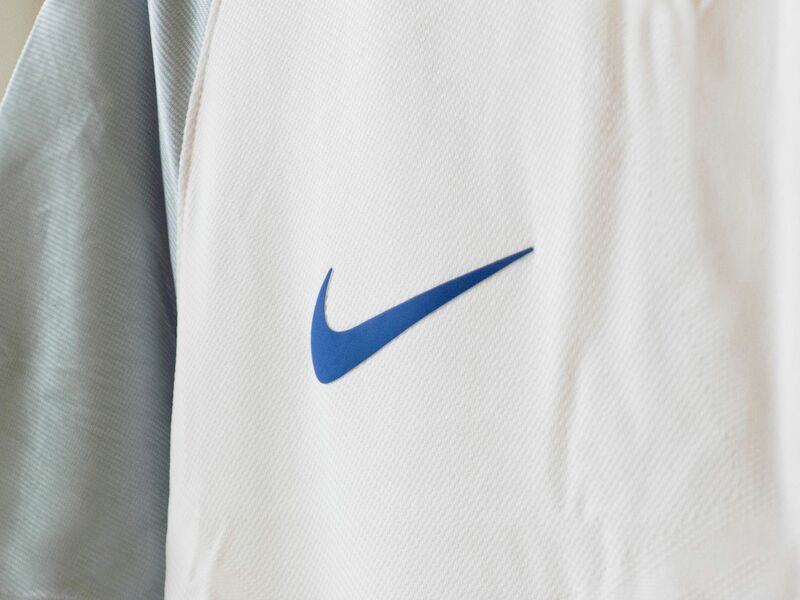 Ahead of the European Championships in June and July, the England football team has revealed its new Nike Vapor kits. The kits, for both men's and women's teams, come in a familiar white, red and blue colour scheme. 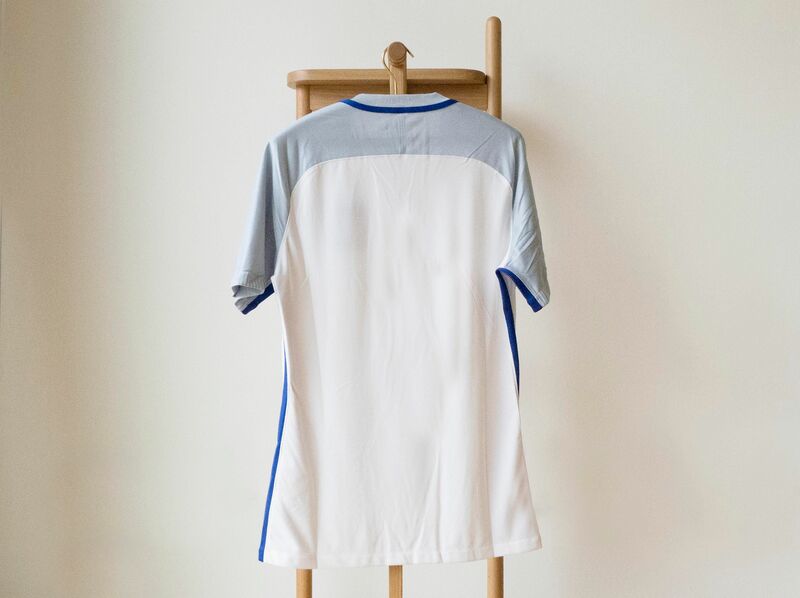 The white home kit features light blue shoulders and sleeves, and engineered knit zones on the chest to enhance the fit. 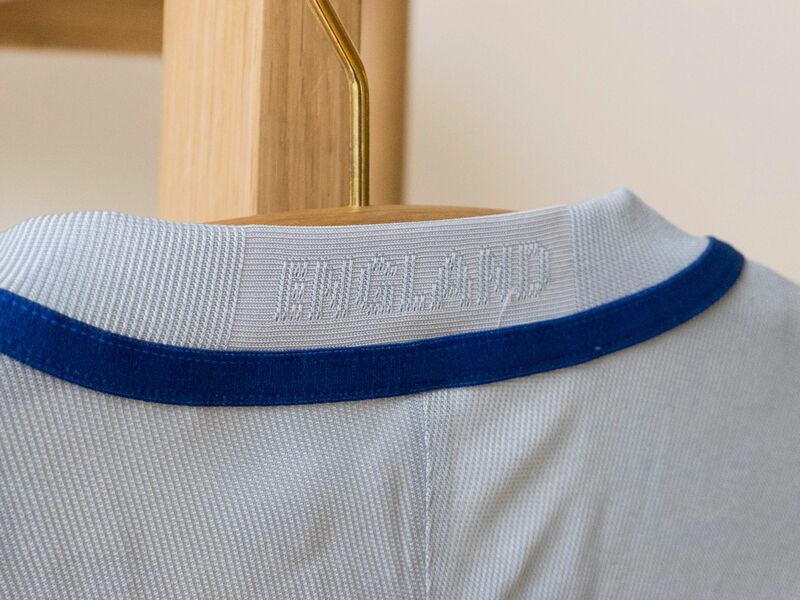 The sides of the knit also have a blue stripe that runs the length of the shirt onto the matching shorts. The kit is finished with bright red socks that feature a linear blue graphic on the calf. 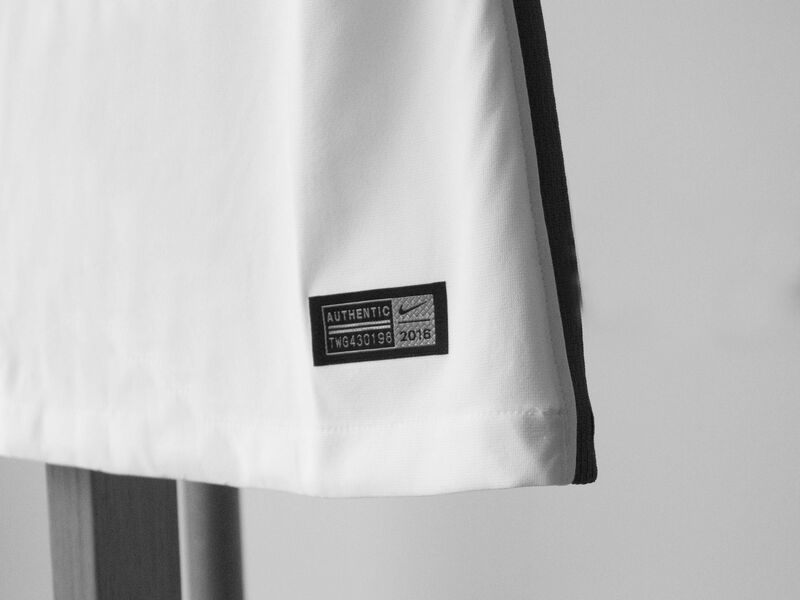 Nike’s Vapor kits with Aeroswift technology are the brand’s most advanced sportswear. 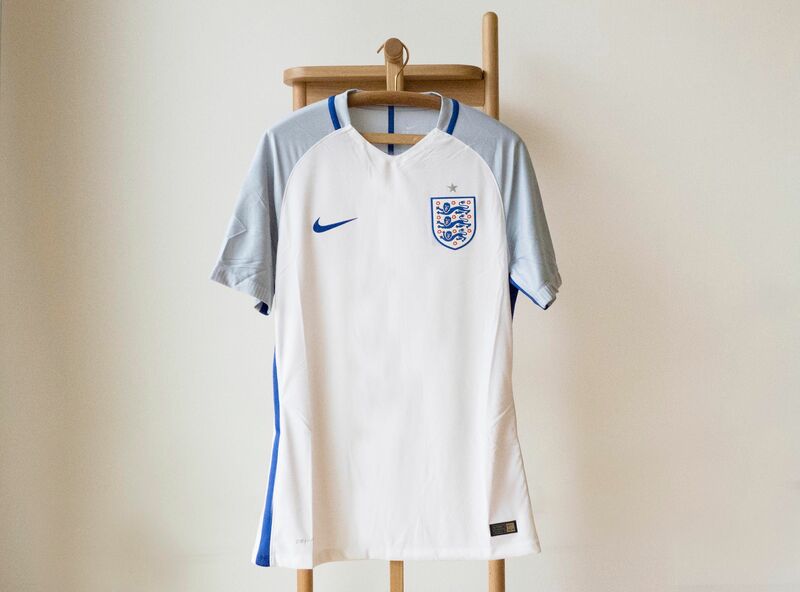 According to Nike, they are 10 per cent lighter and have 50 per cent more stretch than the previous kit, and employ a new, textured high-performance yarn that wicks sweat from the skin 20 per cent faster. 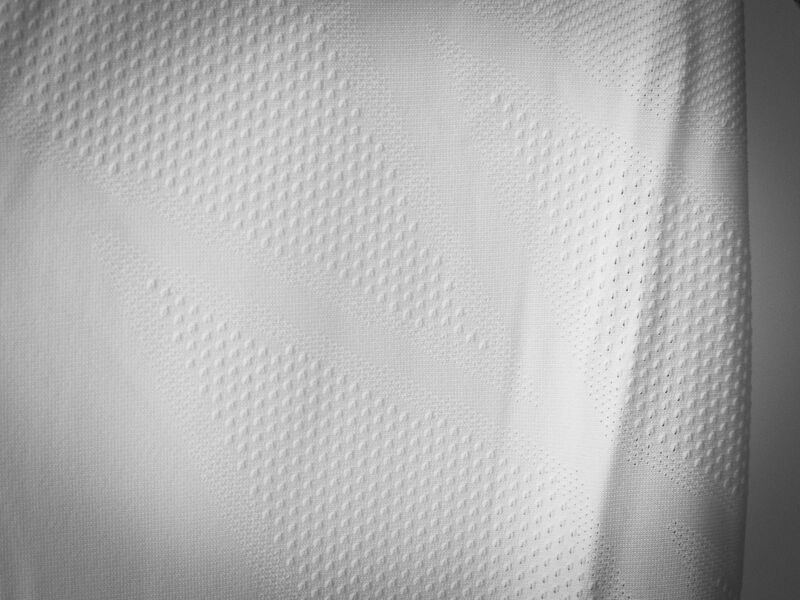 The kits have been constructed using a new knitting process that integrates single and double knit to enhance breathability, stretch and fit.